As a Celebrant of life events, you never stop learning. The wedding industry for one, is ever-evolving and people working in these industries are forever needing to keep ahead of the game. 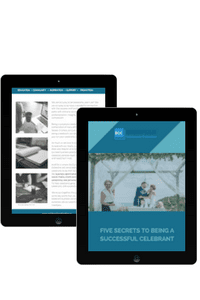 As a member of the Celebrants Collective, with your own online private account, you will receive and have exclusive access to wealth of resources, which are updated each month. Focusing on the areas of business administration, social media and marketing, ceremony practices, client-led services and personal development, every month, members will have access to specifically tailored topics and themed content lead and created by industry experts. 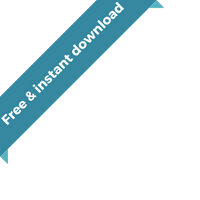 From monthly Facebook live expert Q&A sessions, webinars, to downloadable resources , worksheets and topic summaries, members will have a new subject area to focus on each month to help improve their business practices. All content to be enjoyed at your leisure and is exclusive to members of the Celebrants Collective. There will also be an annual convention and workshops for more in-person learning, as well as networking and lots of fun, too.